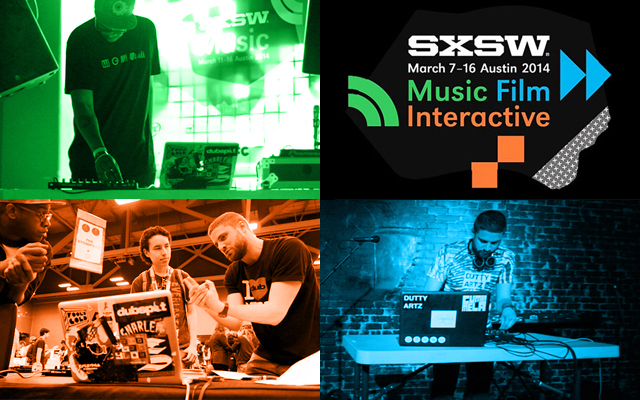 The Dubspot crew recently returned from SXSW (South by Southwest) 2014, where they participated in a series of workshops, performances and panels at the biggest technology and music fest in the West. Photos by Craig Sordyl. Dubspot has been attending SXSW annually to present our unique brand of education, highlight our talented staff, and to get a taste of what’s new in technology, film and sound for the coming year. For SXSW 2014 we assembled a team of educators, creators, and thinkers for a series of events including workshops, live performances, DJ sets, discussions, and more. 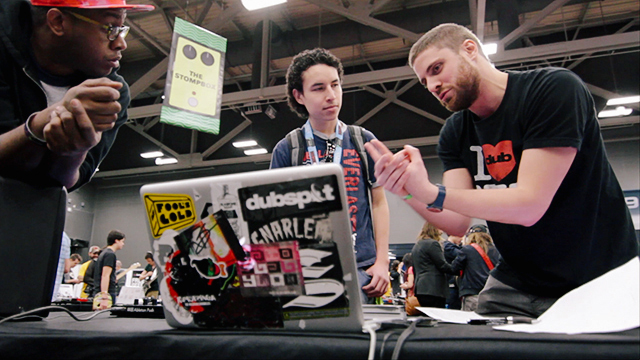 Dubspot’s SXSW 2014 included a workshop series with Ableton, an info booth, and many, many gigs. DJ Shiftee kicked off our first night, at Kingdom. He’s currently in the midst of his “Shift Happens” Spring tour. 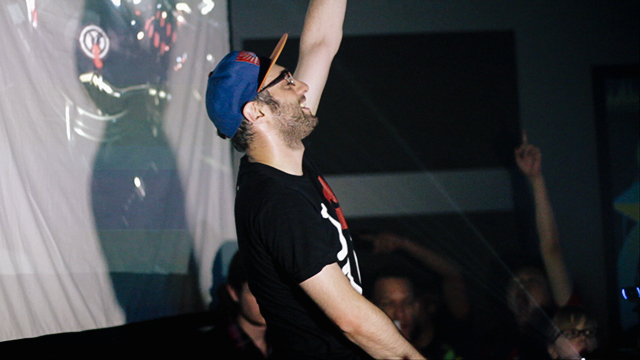 Shiftee, a Dubspot Instructor and Course Designer, kept busy at SXSW, riding a streak of 8 gigs in 8 days. His tour continues after SXSW too. You can read more about his tour and catch tour dates here. The following day, Dubspot participated in a number of workshops with Ableton. Here’s Jerome LOL discussing sound design of drums with Ableton Live using a laptop microphone and a gate effect. 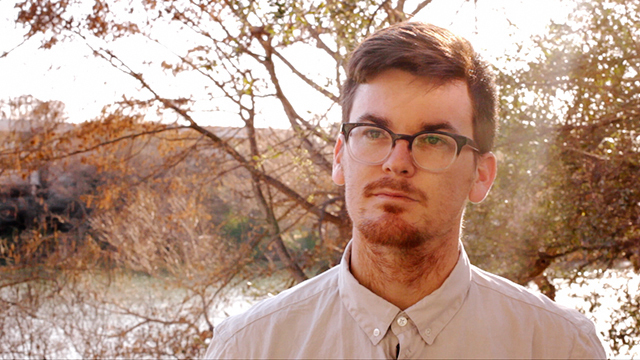 Nate Donmoyer is a former drummer for the band Passion Pit. 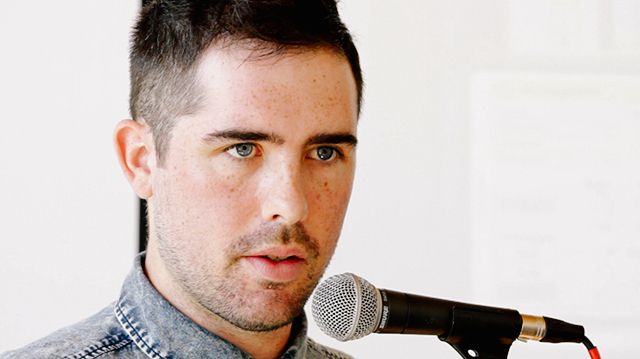 He’s an active producer on Ninja Tune and other labels under the moniker Shuttle. We had a great discussion about external hardware in performance, improvisation, and… cats. 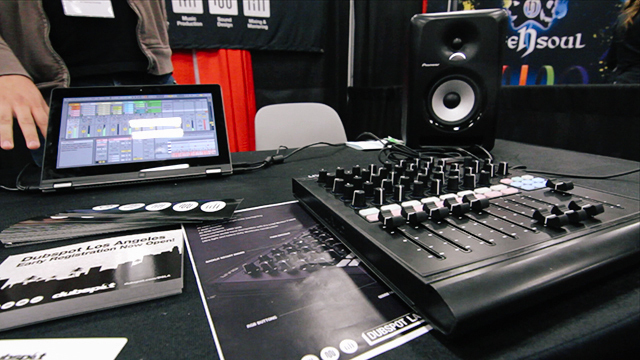 By now, our booth at the SXSW Music Gear Expo was up and running. 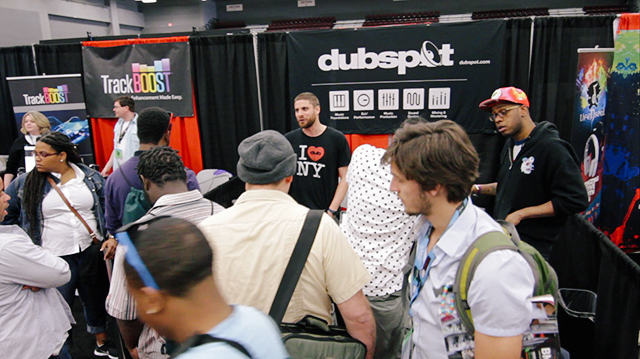 Dubspot Admissions officer Cliff Callendar (better known as SicksentZ) and Ableton Live instructor Adam Partridge (Atropolis) were on hand to answer questions and give advice. Adam Partridge helps an attendee create a wobble bass using Ableton Operator, while Cliff watches on. The only DS1 prototype in the Western Hemisphere made an appearance, thanks to our local friends in Austin, Livid Instruments. 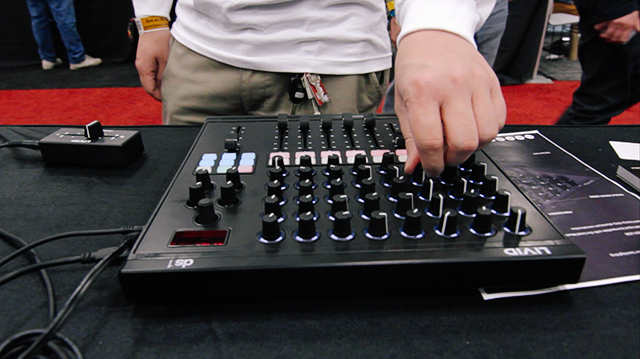 The DS1 MIDI Mixer was quite a hit, making an impression on both electronic and traditional musicians. 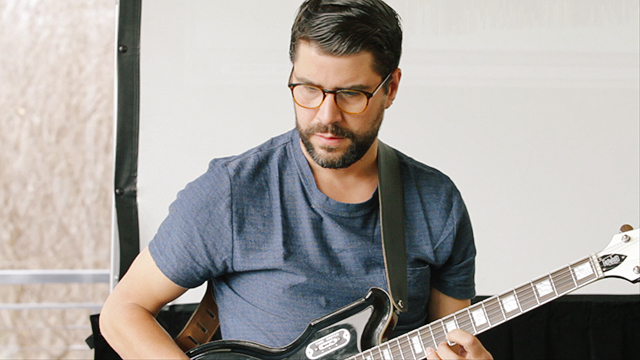 Back at the Ableton Workshop house, Quantic treated us to a performance with live vocals, guitar and horns. 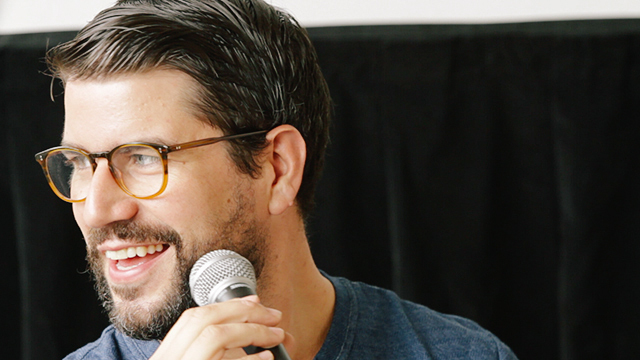 Quantic has recently moved to NYC from Columbia. 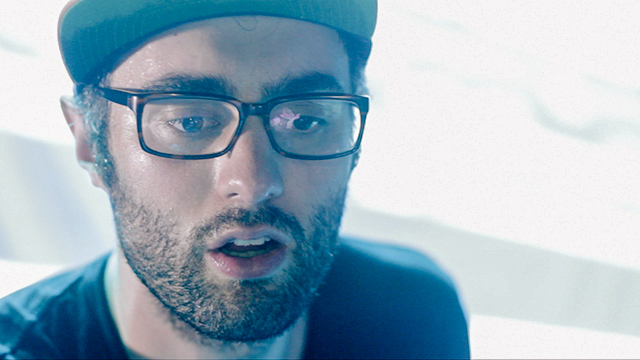 We hope to see more of him at Dubspot soon! 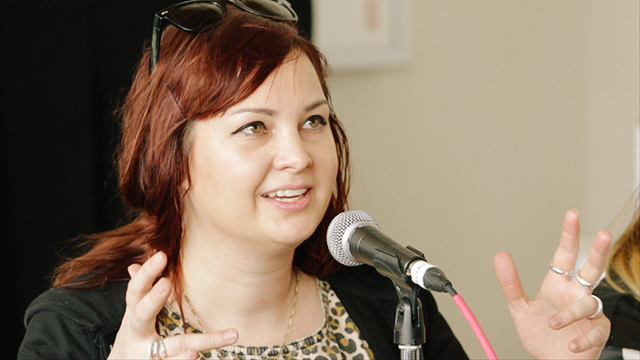 Trouble & Bass co-founder Star Eyes shares her insights about running a successful label. 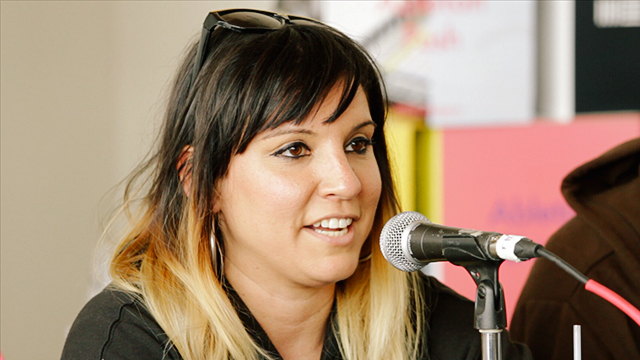 DJ/producer and Mixpak artist Jubilee answers a question about production workflow. 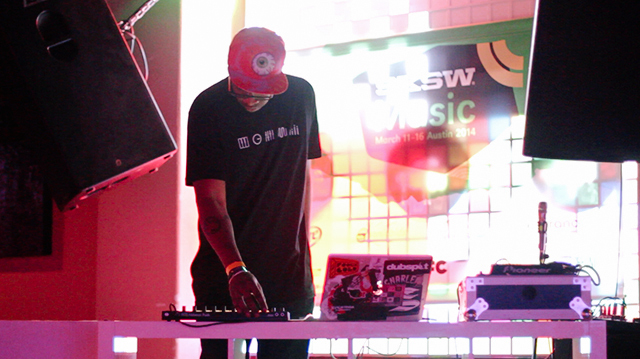 We concluded SXSW 2014 with some more gigs from our own family. SickzentZ sequences hip hop on-the-fly with the Ableton Push. Dubspot Sound Design instructors Evan Sutton (Astrolith) and Adam Partridge (Atropolis) were also featured artists at the festival. « Dubspot Interview: Kahn and Neek (Bandulu Records / Bristol) Talk UK Sound System Culture, and More!